Garage doors don’t feature very prominently in most people’s house decorating plans, but they shouldn’t be put off until the last minute. Your garage door is one of the most obvious parts of your house. Making sure it complements your home and front yard goes a long way toward increasing your home’s value and curb appeal. 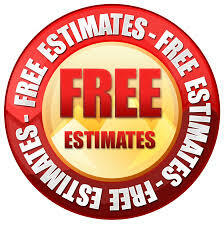 When buying a garage door for your house, you should consider several factors. After all, this door will be a part of your house for years to come. Your final decision should be based on style and color, durability, and insulation. A brightly colored wood grain door with big windows is sure to turn heads. But how well does it match your house? 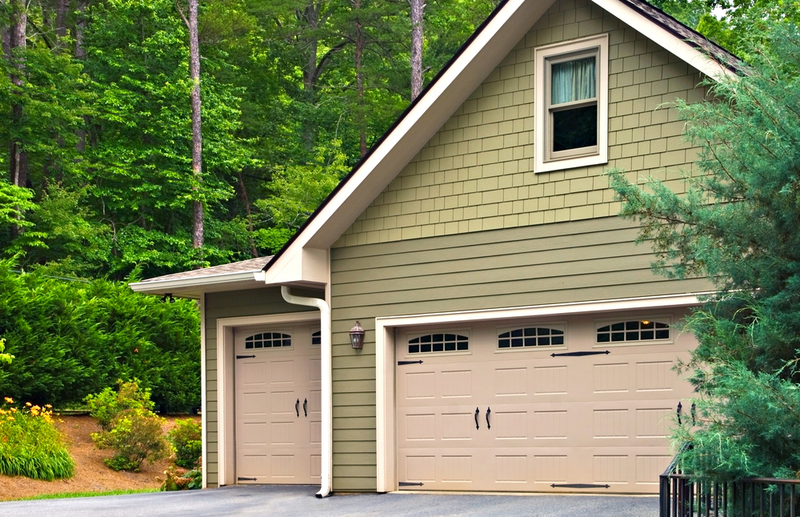 Choose a garage door style and color that complements your home for seamless integration. Consider also how much time you spend in the garage and what you do in there. Is your garage a workspace or just somewhere to park your cars? Pro Tip: If you spend a lot of time in the garage, windows will let in more natural light and give the garage a relaxing atmosphere. Garage doors are designed for constant exposure to the elements, but technology inevitably wears down with time. Choosing a door with long-lasting parts and performing maintenance checks will ensure your door stays functional for years. Make sure your garage door is also durable enough to keep others safe. Basic safety equipment such as electronic sensors come standard on modern doors, but that shouldn’t be all you consider. For instance, thieves can force open a garage door in seconds if the deadbolt isn’t engaged or the door isn’t sturdy enough. Find a solid door with strong locking mechanisms, and take extra precautions to make breaking in that much harder. You can choose between insulated garage doors and standard doors. Though insulating the garage may seem pointless, consider its impact on your home’s energy efficiency. Insulation keeps your home’s heat or air conditioning stable and, more importantly, inside your house. This keeps your energy bill from fluctuating too dramatically, saving you money and keeping energy use low. Balancing essential and preferred features can be tricky when buying a garage door. Whatever your ultimate choice, installation experts are equipped and ready to help you find the perfect door for you and get it working. In need of inspiration? Join the conversation to see popular garage door styles and choices. What Should You Look for in a New Garage Door? It’s important to ask your garage door professional about the style, size, and material you want your garage door to be. Be sure to ask the following questions to make sure you get the right garage door for your home and needs. When it comes to your garage door, you want to take into consideration the style of your home. You want to choose a style that fits with your house’s architecture. There are many options, from doors with windows, carriage doors, traditional style garage doors, or even doors with a contemporary flair. Not all garages and garage doors come in exactly the same size. You should have your local garage door professional come out and measure your garage area to ensure you get the correct size door for your home. Your garage door is not just another door. It should not be looked at for only its functionality, but also its form. Garage doors are made from a variety of materials and the best one for you is dependent upon the climate you live in, as well as the style of your home. Choose between wood, metal, fiberglass, and vinyl to name a few options available on the market these days. You may want to talk to your garage door professional about the benefits and if you might need an insulated garage door. If your garage is attached to your home or is used for store items that need to be in a climate controlled area, then an insulated garage door is a good idea. ProTip: Insulated garage doors are more energy efficient, especially in extreme climates. Adding glass to your garage doors also boosts home value and curb appeal and there are many different options to choose from. Choose from Sunburst, Cascade, Cathedral, Mission, or the many other window designs available. Once you choose what type of windows you would like, you can decide whether you want clear, plain, frosted, glue chip, tinted, or obscure glass types. Your garage door is one of the most prominent features of your home and it doesn’t deserve to be neglected. Give your home a new look and boost the value and curb appeal by buying the right garage door for your home. 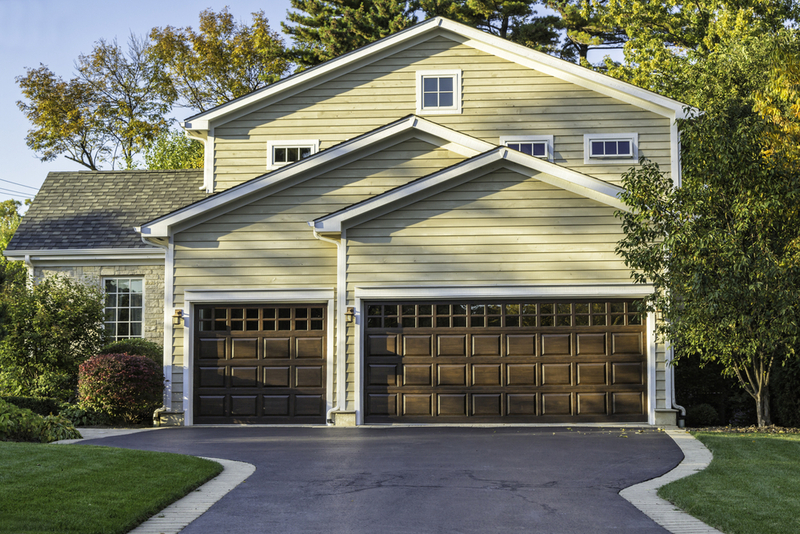 Ready to update the look of your home with a new garage door? Join the conversation to learn how you can take your garage door from boring to spectacular! Think Garage Goals for 2019! So many people make the same goals every year–to lose weight, to exercise, etc., but how often do you stick to these goals? Why not set some goals that you will actually stick to and make a difference in your surroundings at the same time? These three garage goals can help you stay organized through the new year, but also helps boost your home’s curb appeal, too. If your garage is currently a mess and difficult to walk through, much less find anything in–the new year is the perfect time to clean it up and keep it clean! Winter time in Texas is also the perfect time for a deep-cleaning, too! If you haven’t used something in over a year, good chances you won’t be using it again, so throw it out! After you have gotten rid of unwanted and unnecessary things, it is time to scrub, mop, and super clean every inch of your garage. Once you’ve done this, it will be a snap to keep it clean throughout the rest of the year! Once you’ve cleaned up the mess, a great goal for 2019 is to get your garage organized! For easy organization, create sections in your garage, and then label boxes, bins, and anything else you are using to keep it all organized. For example, create a section for pool stuff, kids sports equipment, workshop tools, and gardening. ProTip: Adding vertical shelves, ceiling bins, pegboards, and other organizational storage adds more space to your garage and allows you to not only know where everything is but helps you access it easier, too. Now that your garage is cleaned and organized, the last step is to step outside and take a look at your garage and your home as an aesthetic whole. It is easy to boost home values by adding landscaping and lighting around your garage and front door. Another simple way to boost curb appeal and home value is to replace your old, outdated garage door with a new modern garage door. New, contemporary garage doors have a 91.5% return on investment, so you are certain to get your money back when it comes time to sell your home. There are many goals you could set for yourself for the new year, but be realistic and choose goals that will not only help you but also help boost your home value, too. With the above garage goals, you are sure to be more relaxed and organized and your new garage door will bring a new and much-needed look to your home. Contact us to learn more way to crush your goals for 2019 and get your garage cleaned, organized, and up-to-date. Justin Hodges has proudly served The Woodlands Texas community for over 30 years. Most people don’t think about their garage door when it comes to “updating” their home. But in reality, the garage door is usually the first thing a person see’s when coming to your home or even driving by. It is approximately 112 square feet of the home. Not to mention basically a moving wall. It takes maintenance and most people fail to do this until it is to late and then you have a garage door that is falling out of the opening, your springs break, or it is simply making a lot of noise. Then it cost more to repair at that time. A garage door is like a car, it needs a little TLC every now and then in order to function and a lot of us use it as our front door now, why not take care of the garage door and make it last a long time without pricey repairs. If you want to add curb appeal we can help with that also. There are accessories for your garage door ! 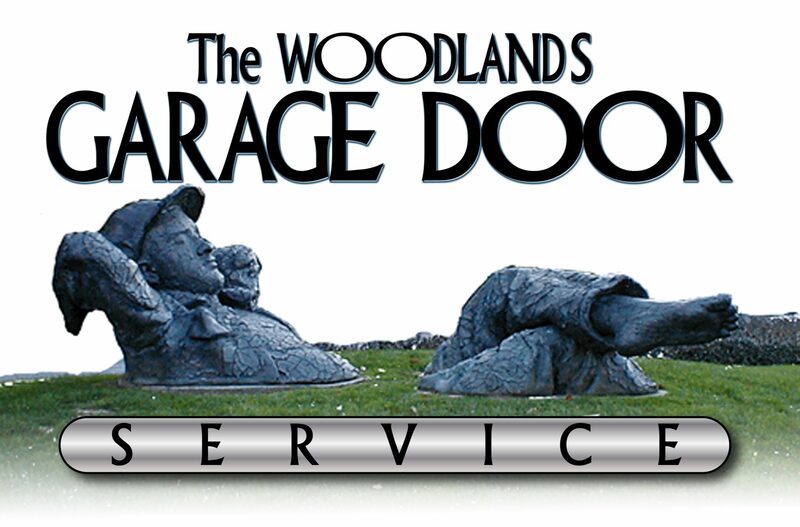 Why Choose The Woodlands Garage Door Service?